Eggs and dairy are two foods that go together like “white” and “rice”. There are few things that mix better, which is why we have dishes like: Cheese omelets, Quiche, and the list goes on… But did you know that these tasty foods are so much more than just a wonderful combination for your palate? They can also help you fight Type 2 Diabetes. Until recently, eggs have been given a pretty bad rap. Most people have linked them to heart disease, due to its high cholesterol content. 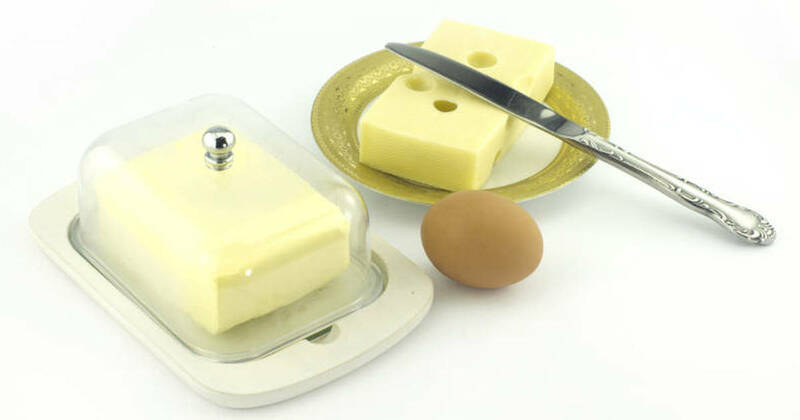 Though that myth has been debunked, a lot of people still look at eggs with skepticism. No longer! 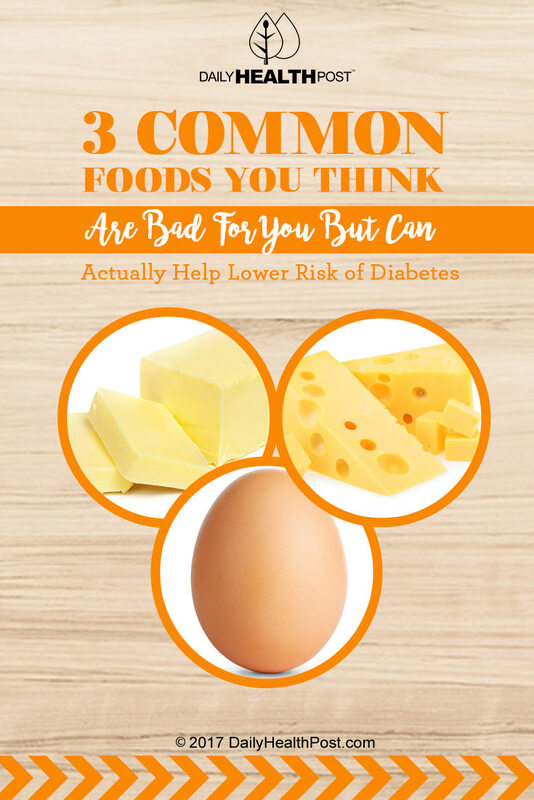 According to a studying conducted by the University of Finland, eating eggs can be the key to fighting off Type 2 Diabetes(1). The Finnish researchers examined the habits of over 2,300 men between the ages of 42 and 60. They were given a test to determine their risk of heart disease, and were monitored over the course of the next 20 years or so. During that time, over 430 of the men were diagnosed with diabetes. Of the men studied, those who ate eggs regularly had a much lower risk of diabetes. 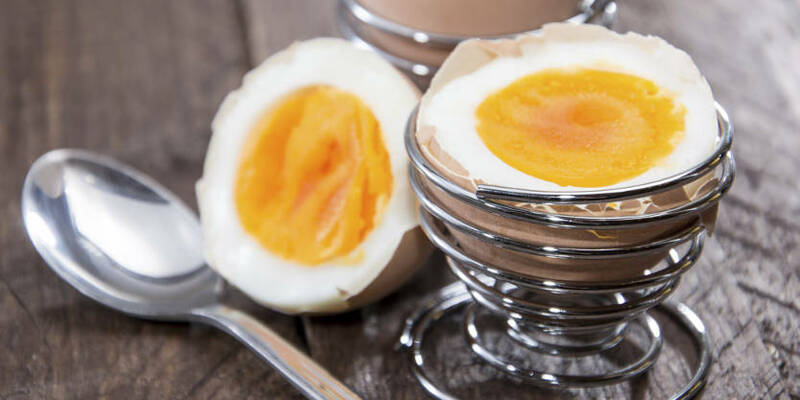 Eating just 4 eggs per week reduced the men’s risk of diabetes by as much 37% more than the men who only ate a single egg every week.